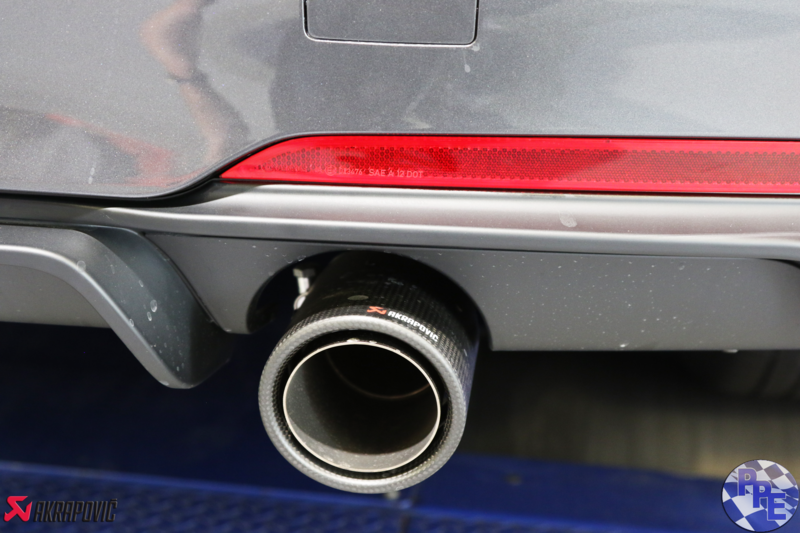 PPE remap DPF Off & EGR Off. 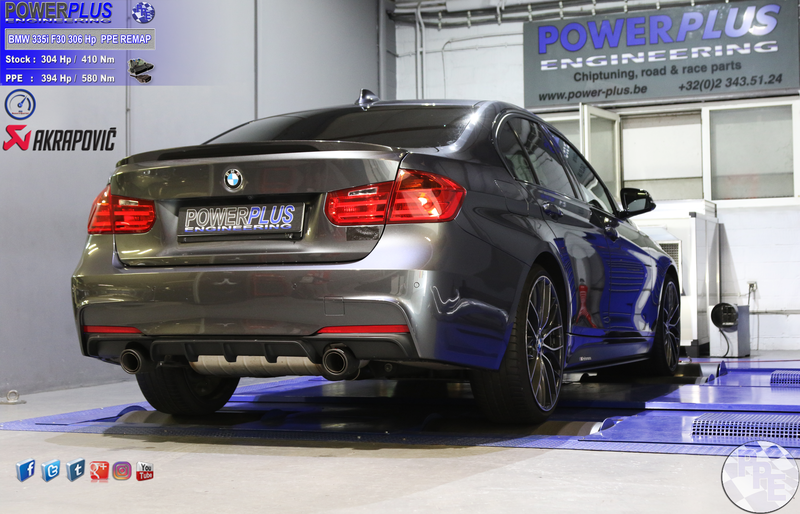 BMW 335i F30 306 Hp remapped to 394 Hp & 580 Nm. 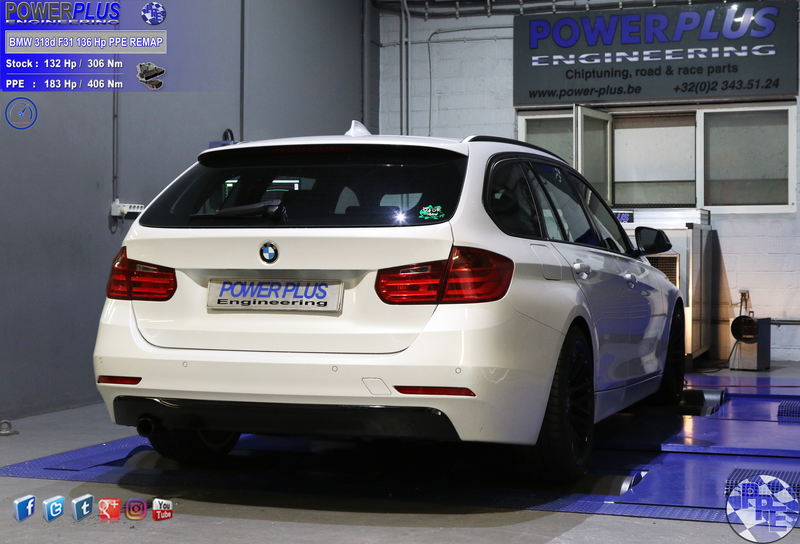 We remapped this BMW 335i 304 Hp & 410 Nm to 394 Hp & 580 Nm of torque. BMW 520d E61 163 Hp remapped to 209 Hp & 417 Nm. 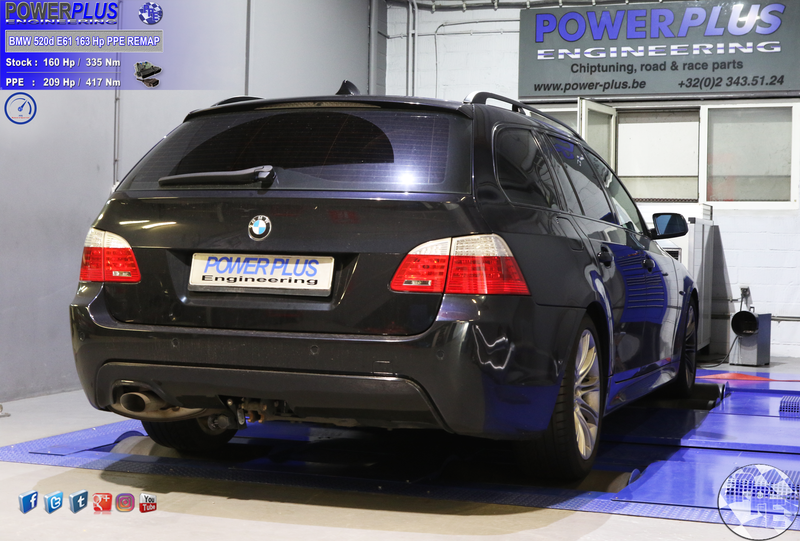 We remapped this BMW 520d 160 Hp & 335 Nm to 209 Hp & 417 Nm of torque. VW Tiguan 2.0 Tdi 150 Hp remapped with Digital Module to 205 Hp & 440 Nm. 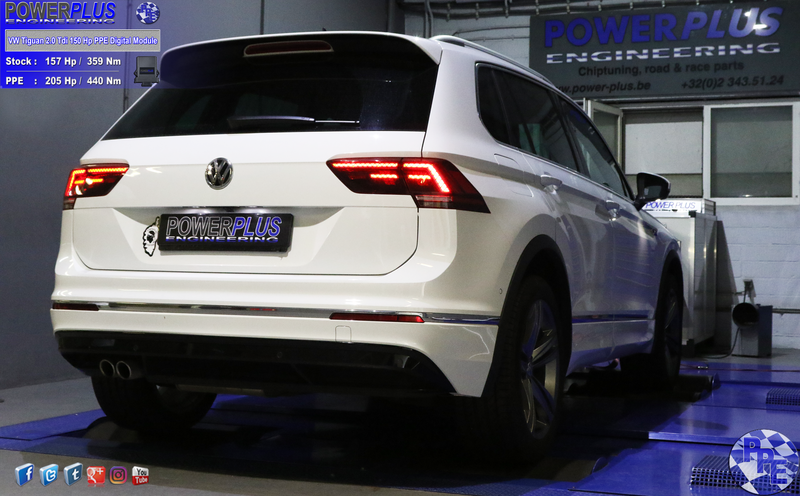 VW Tiguan 157 Hp & 359 Nm with Digital Module with specific PPE mapping to 205 Hp & 440 Nm of torque. 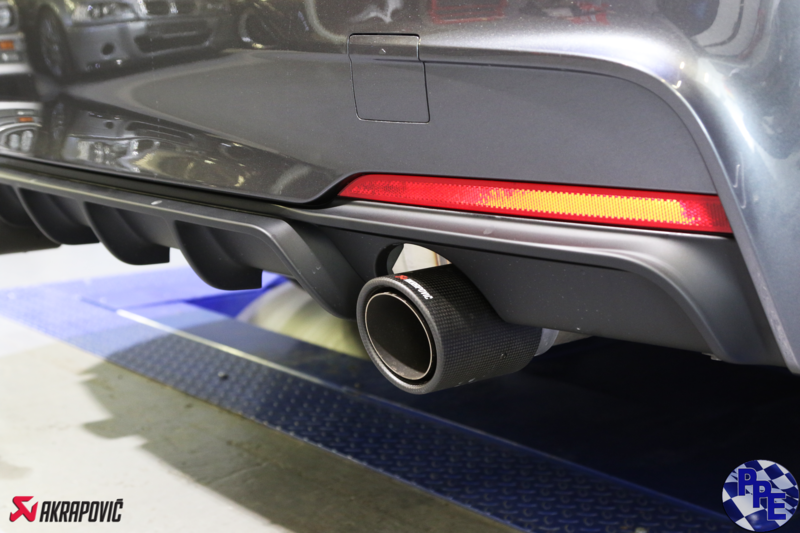 BMW ///M2 370 Hp remapped to 416 Hp & 617 Nm. 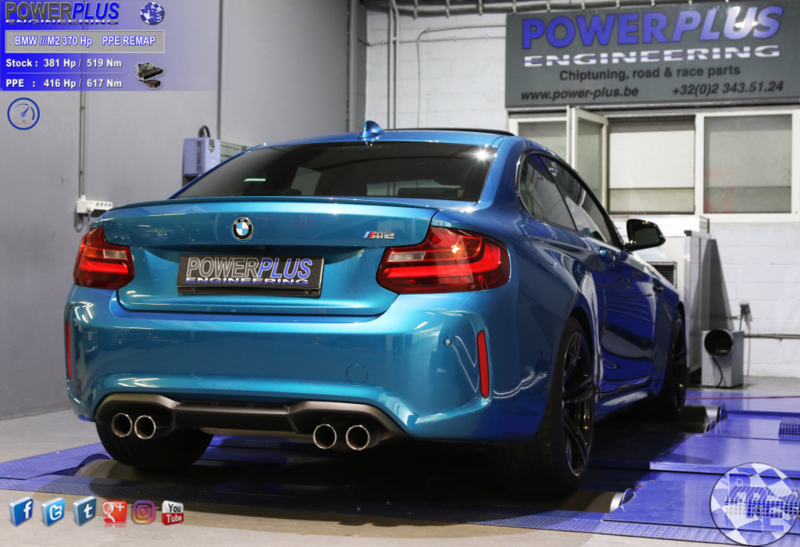 We remapped this BMW ///M2 381 Hp & 519 Nm to 416 Hp & 617 Nm of torque. 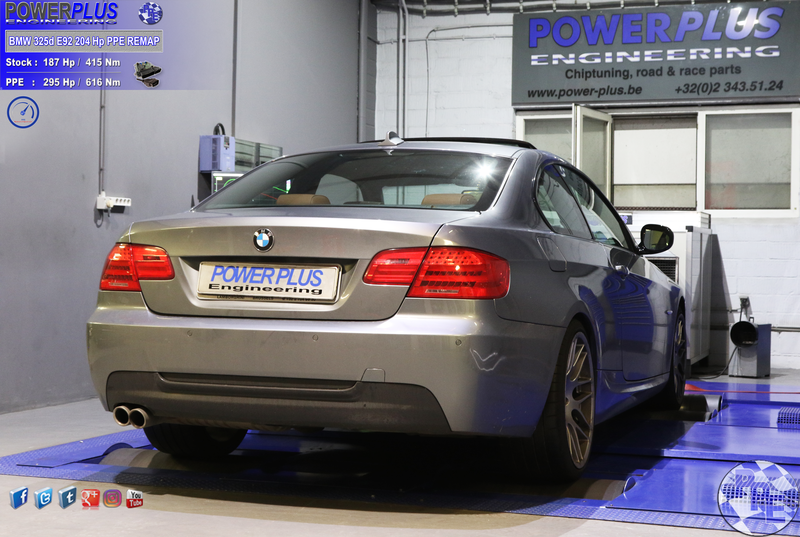 BMW 325d E92 204 Hp remapped to 295 Hp & 616 Nm. 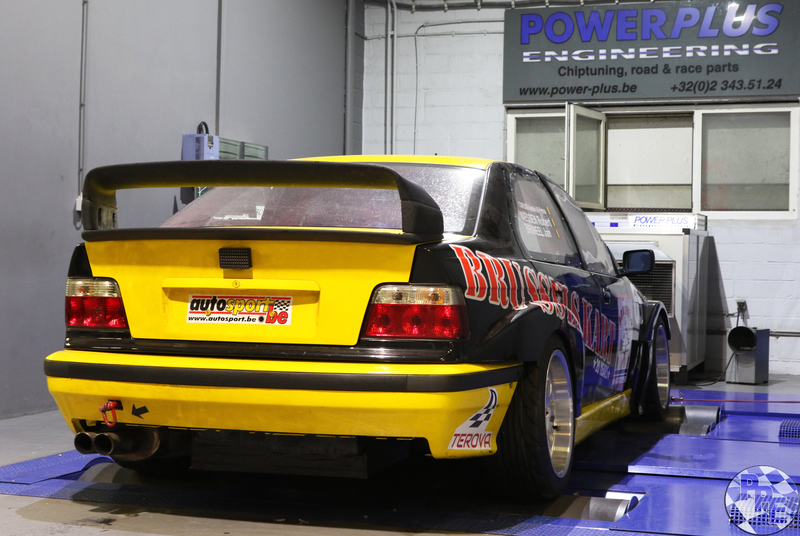 We remapped this BMW 325d 187 Hp & 415 Nm to 295 Hp & 616 Nm of torque. 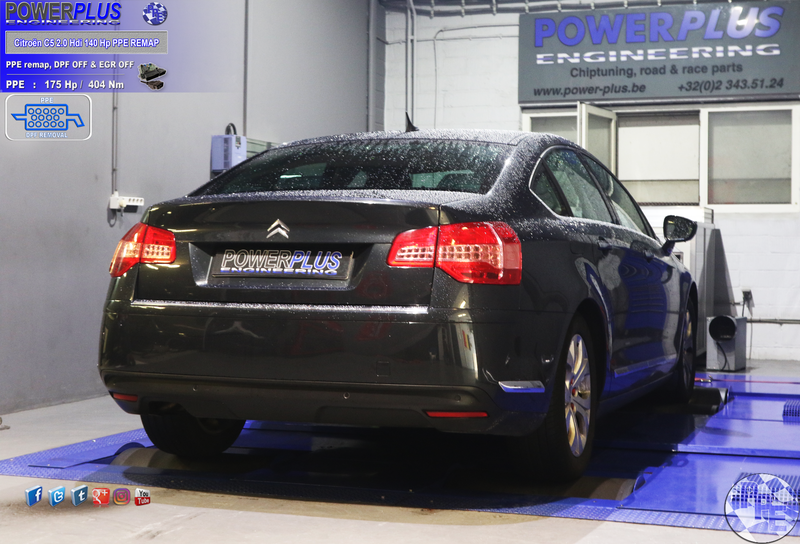 BMW 318d F31 136 Hp remapped to 183 Hp & 406 Nm. We remapped this BMW 318d 132 Hp & 306 Nm to 183 Hp & 406 Nm of torque. BMW X6 3.0 D 211 Hp remapped to 291 Hp & 641 Nm. 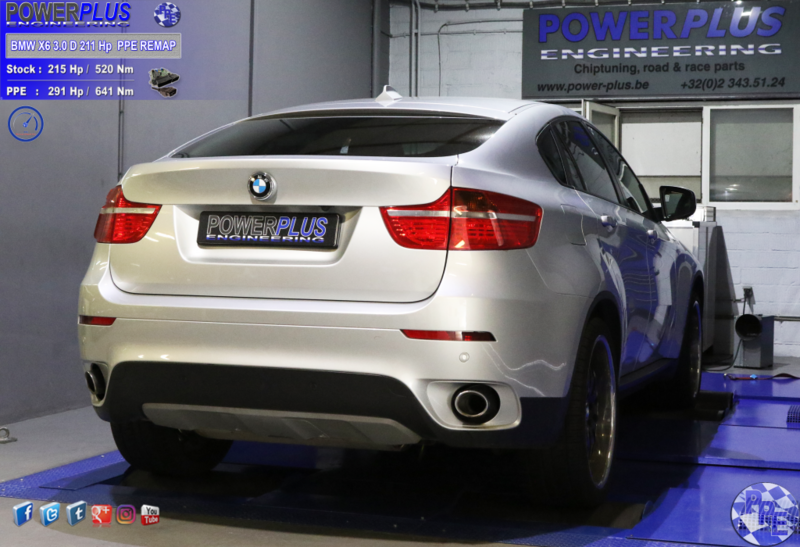 We remapped this BMW X6 215 Hp & 520 Nm to 291 Hp & 641 Nm of torque. Removing anti theft system and some specific electronic adaptations for racing.